The Minister for Education, this month, laid the foundations for a new Bangor. 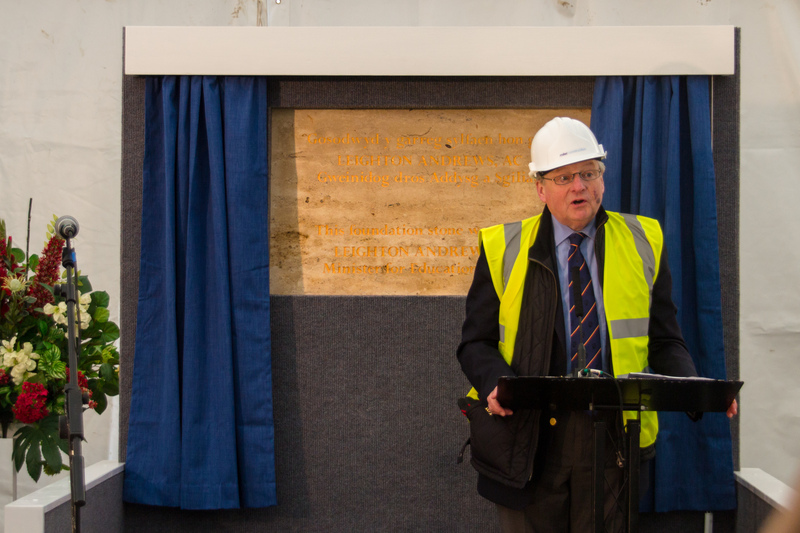 In a celebration of hard hats and homegrown music, the foundation stone for Bangor’s Pontio building was finally revealed. Unveiled by the Minister for Education, Leighton Andrews, the stone represents the hope for a new union between students and the community. “This is going to be a focal point for the local community and the University alike – a place to meet, learn and be entertained as well as a home for innovative research, design and learning. 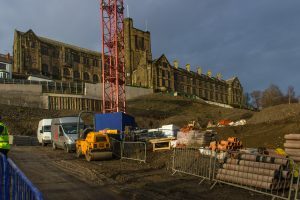 It will be a unique place with the potential to transform Bangor.” said Professor John G. Hughes, Bangor University’s Vice-Chancellor. The building had been due to open in September of last year but due to a number of complications has had to be delayed. The laying of the foundation stone has been the first real evidence of work commencing and a reason to celebrate. Pontio, which will be officially renamed in March, is a £44 million development which will offer state-of-the-art facilities for the use of the university and community. 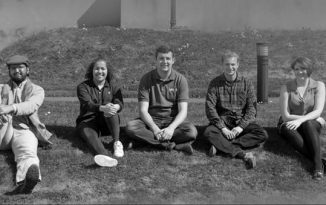 Miller Construction recently won the contract for the centre which will receive funding from not only the Welsh Government but the European Regional Development Fund, the Arts Council of Wales and Bangor University. “I am delighted to play a role in the inauguration of this major new development.” said the Education Minister. 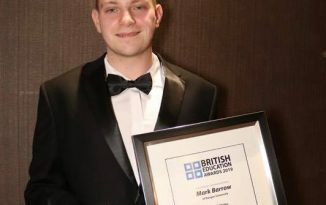 “I am always pleased to highlight and celebrate Welsh success, and I am confident that this significant development – which the Welsh Government has supported – will provide a major boost to the arts and to innovation not just within the university, or in Bangor, but in the region more generally.” said Mr Andrews. Despite the delays in building, the Pontio project has continued to provide a range of events to give a taste of what the finished centre will offer. “We want to spark people’s’ imagination […] by giving a flavour of things to come. The centre will be home for all sorts of creativity, from drama and cabaret to aerial theatre and classical concerts.” said Elen ap Robert, Pontio’s Artistic Director. Bangor Students’ Union President, Antony Butcher, is keen to highlight that the finished building will mainly be used by students. 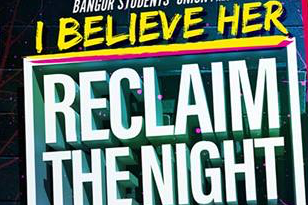 “Students are going to be using the building day in, and day out, so its going to be fantastic for the Students’ Union to be back at the heart of student life in Bangor. Its a shame that its taken so long but its nice to see that its finally on its way, I look forward to seeing the completed building. 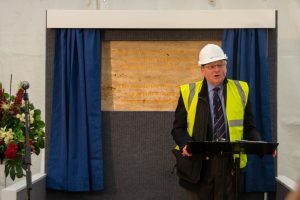 The Students’ Union will be working predominantly with both Pontio and the University to make sure the building does meet the needs of students.” said Mr Butcher. The centre is now scheduled to be fitted out in July next year. with an official opening to take place in September of the same year.